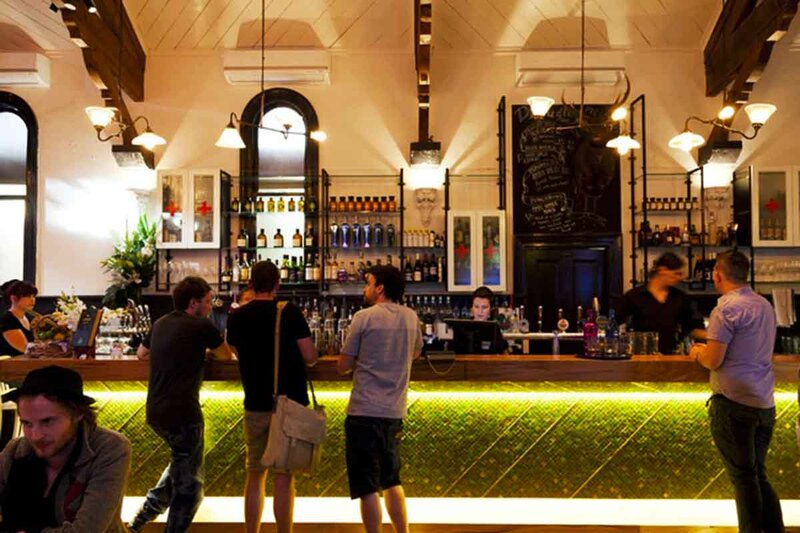 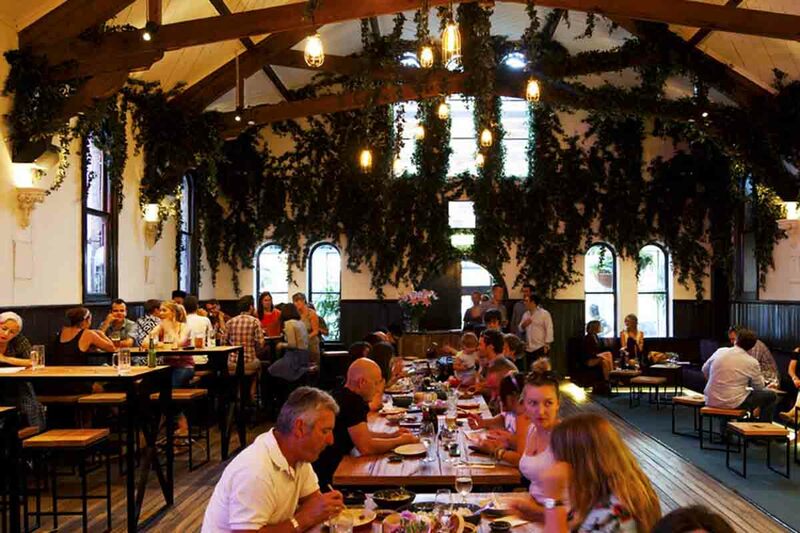 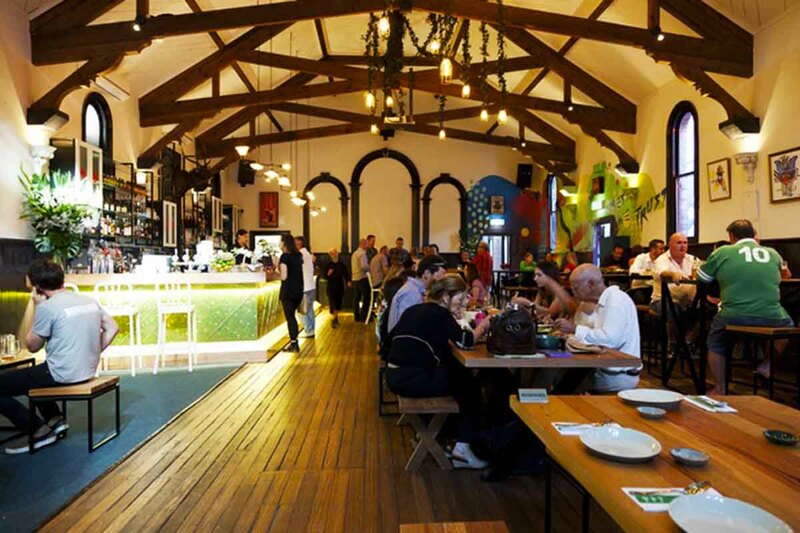 The Brunswick Mess Hall is a beautiful, spacious, heritage listed hall with exposed beams, masses of (fake) ivy and whimsical decorative touches, located in the heart of Brunswick on Sydney Road. 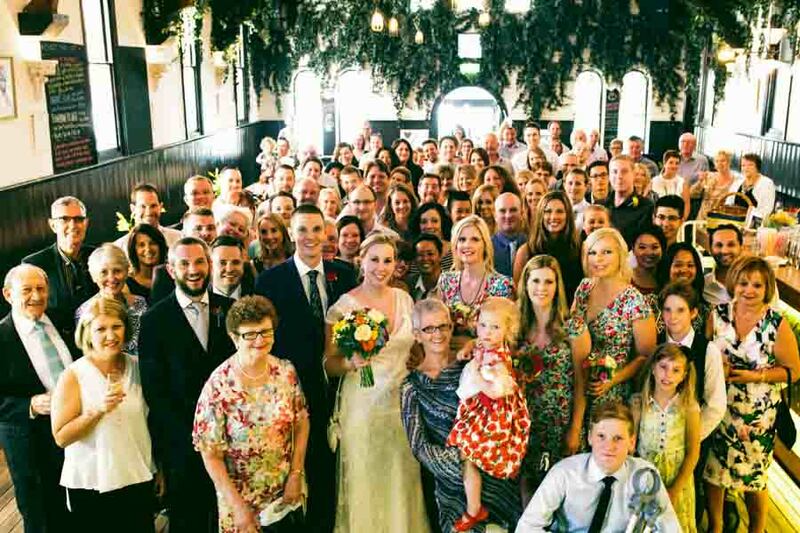 Perfect for fabulous weddings, grand events and good times! 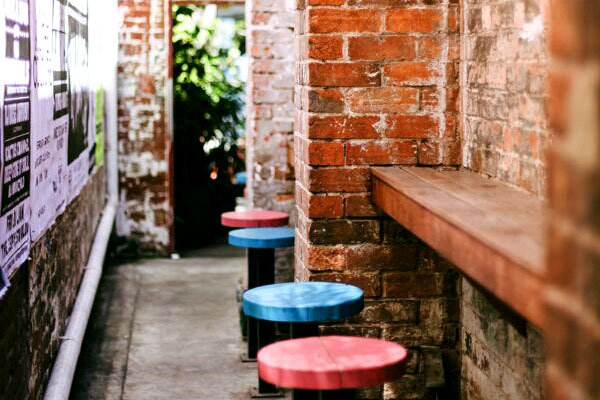 Little Mess is our cheeky little brother bar directly next door. 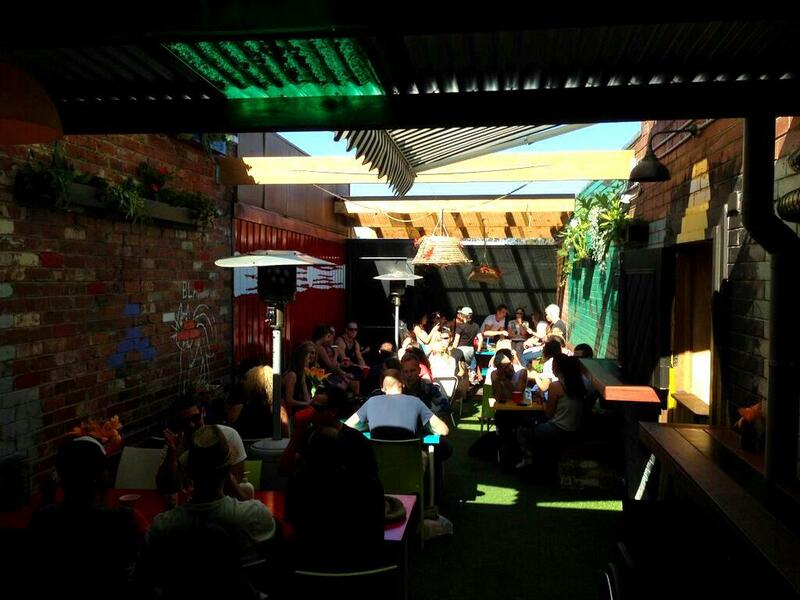 Featuring a cosy front bar, a large plant filled beer garden out the back and an exclusive, private function space upstairs. 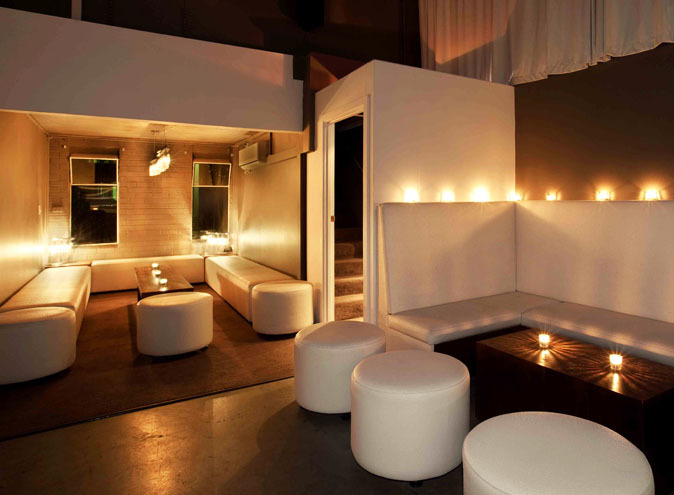 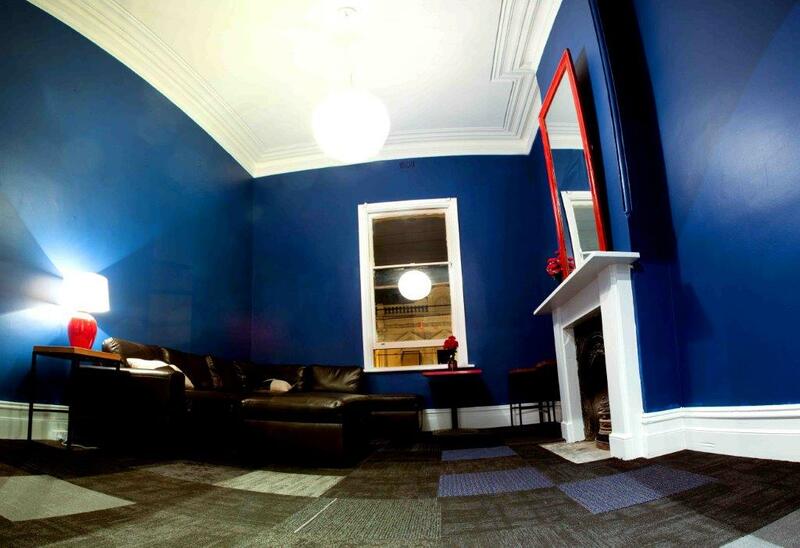 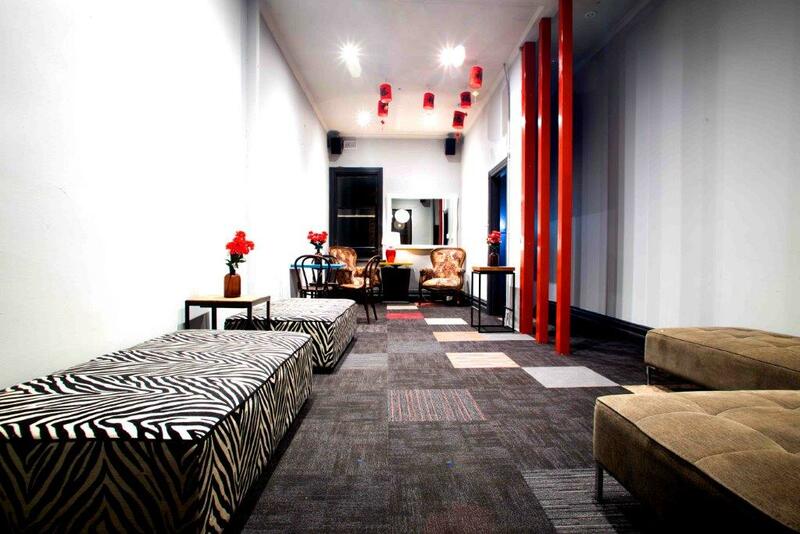 Young, fun and vibrant it is the perfect venue for when you are looking for a grand time on an intimate scale. 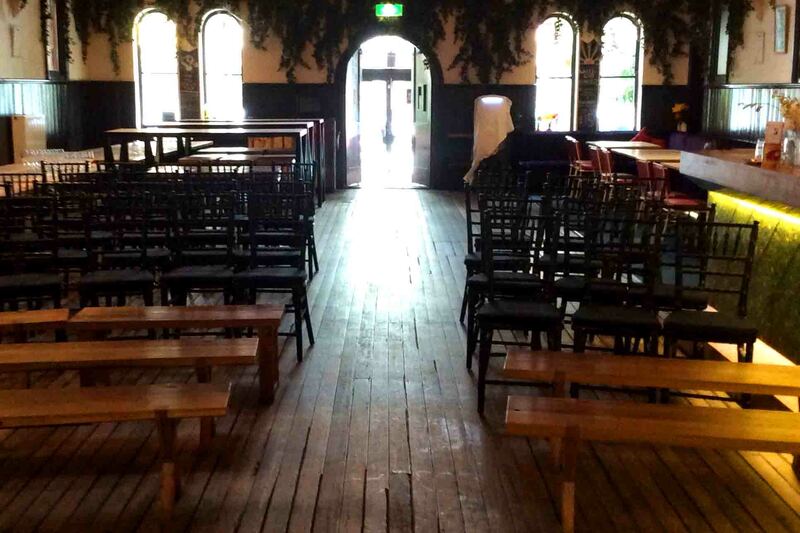 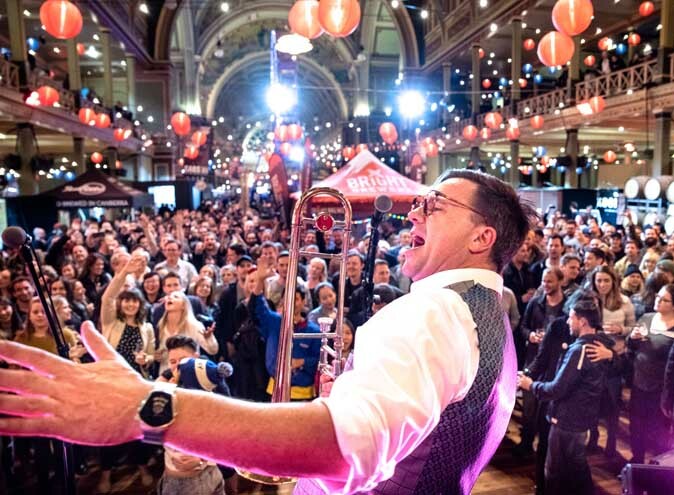 If you are looking for a stunning and unique venue for your next function, both venues can be hired exclusively for large events, or there are five beautiful private function spaces which are perfect for groups of 20 to 80 people. 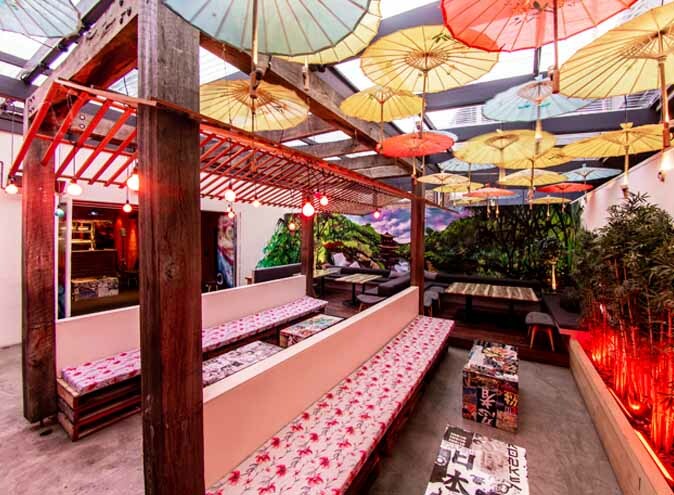 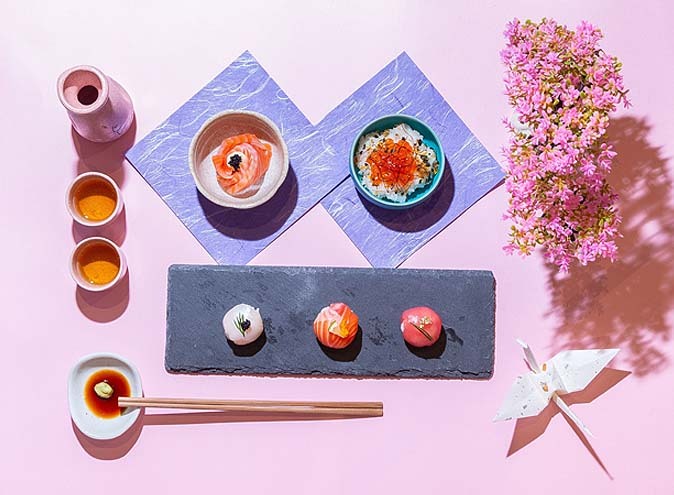 With a delightful South East Asian inspired menu that is suitable for both sit down and canapé style dining, and a drinks list featuring over 50 craft beers, punch bowls and fantastic local wines the options are endless. 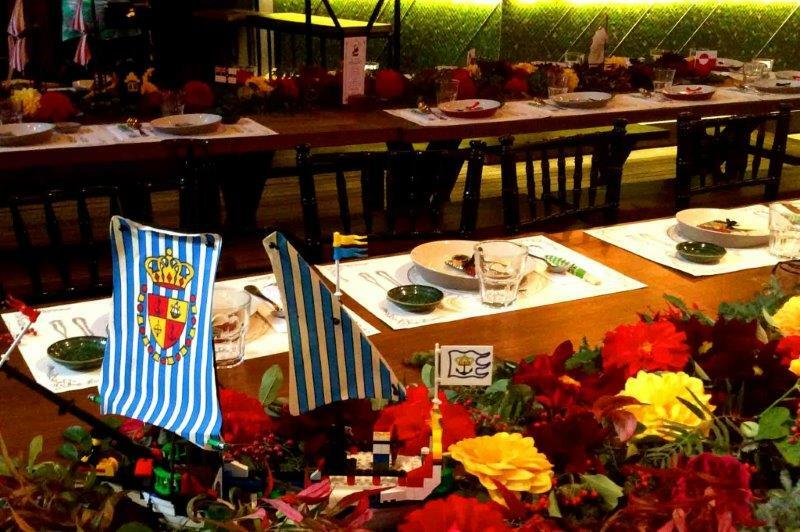 Our experienced function team can turn your next event into a night to remember with a personalized food and beverage package!